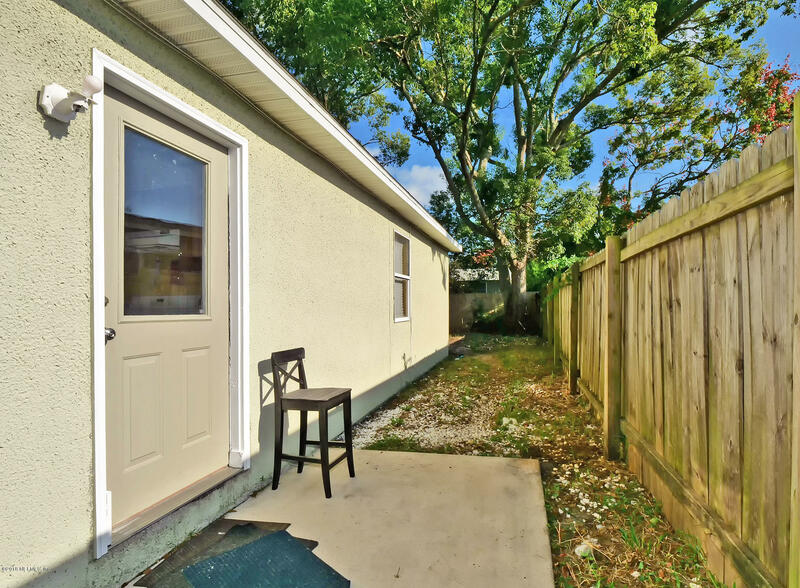 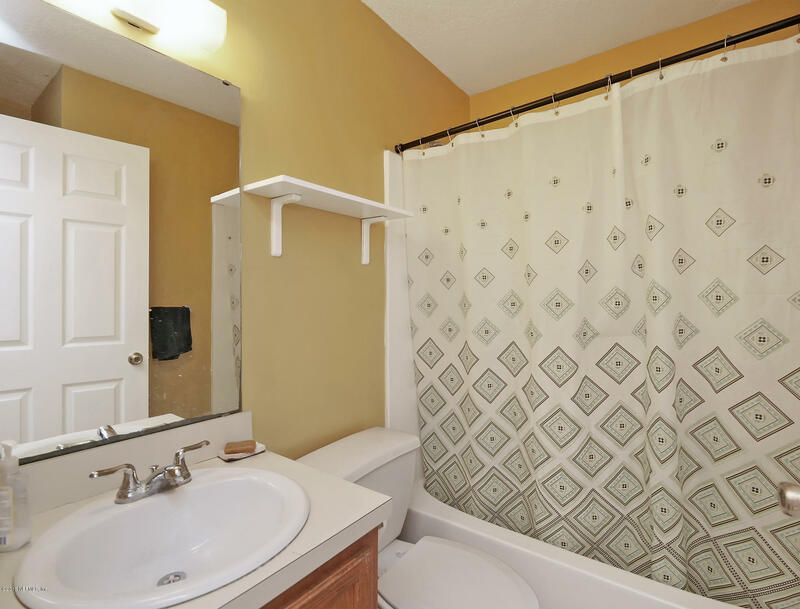 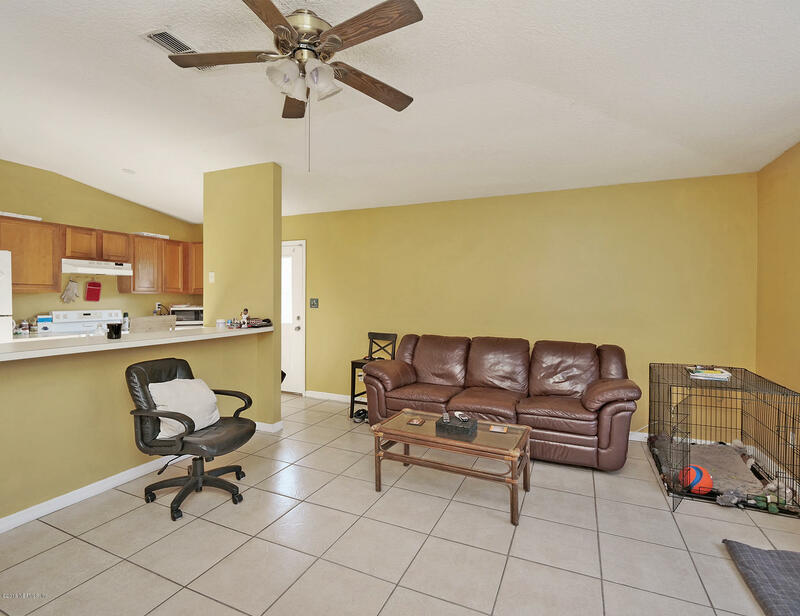 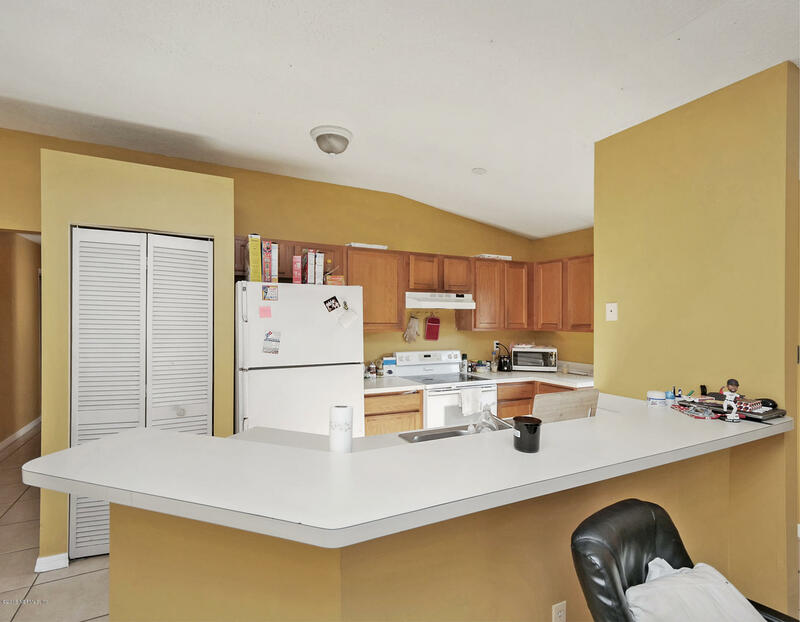 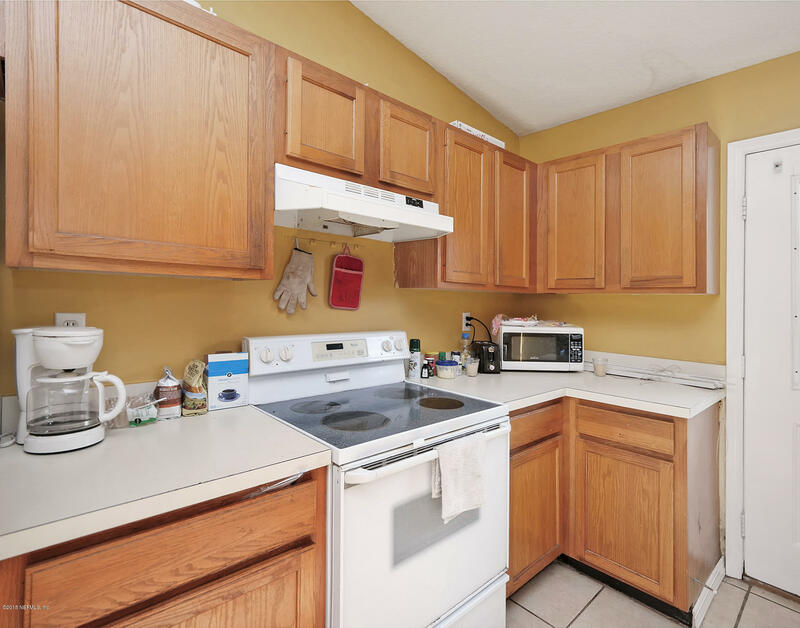 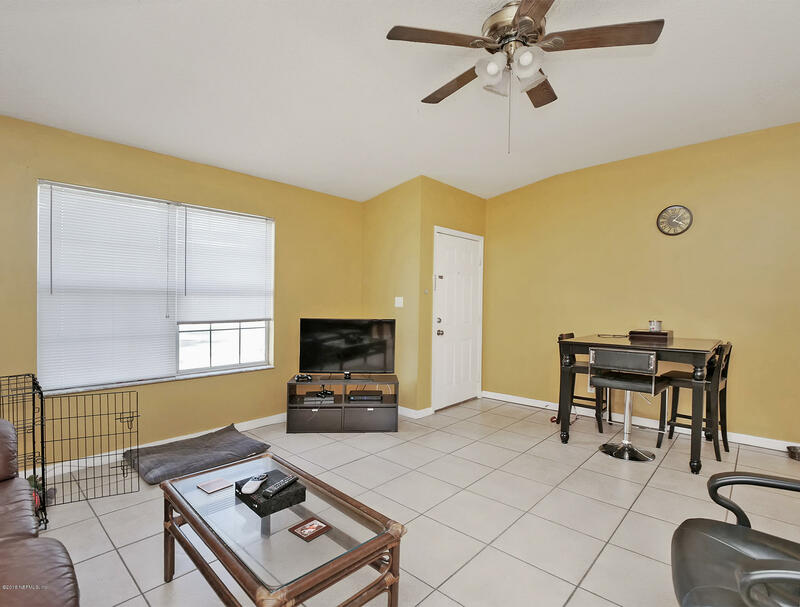 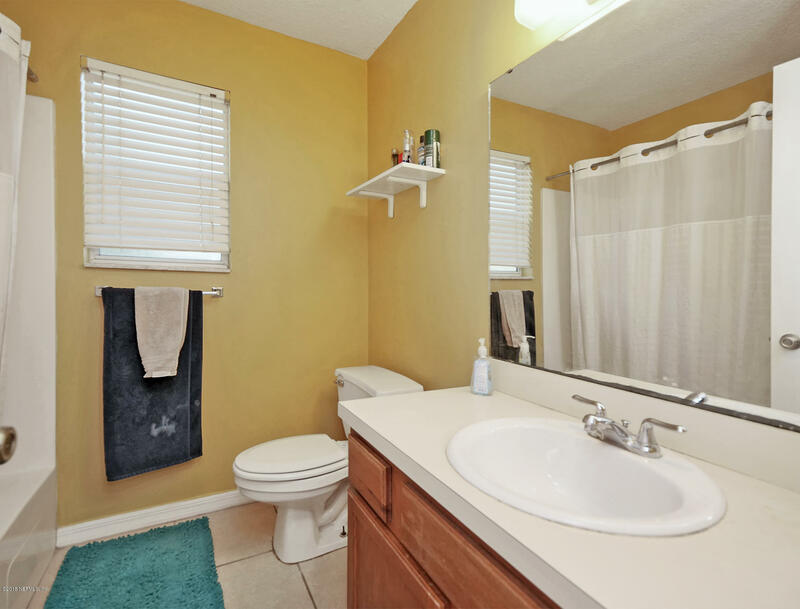 Clean & Cute 3 bedroom, 2 full bathroom home with low-maintenance tile flooring throughout. 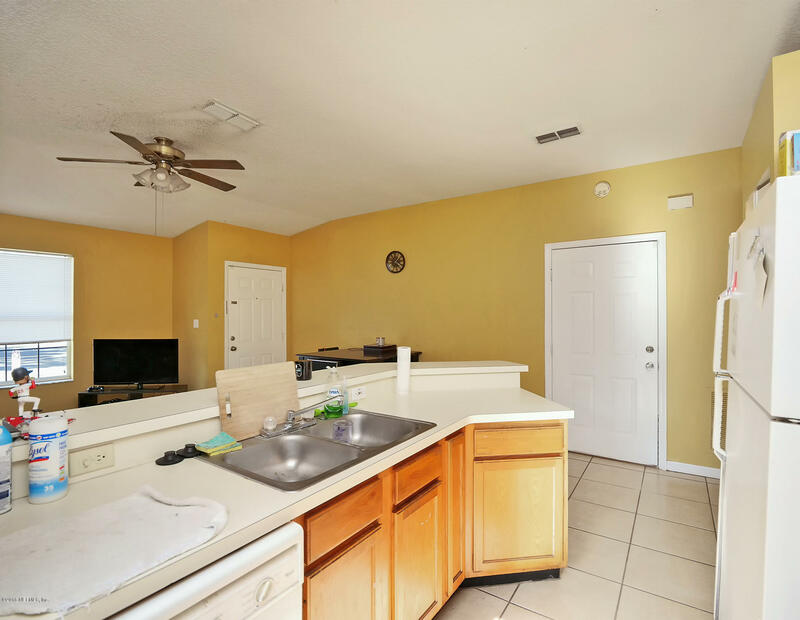 Large open kitchen with lots of counterspace and cabinetry, overlooks the big family room with large picture window and side door access. 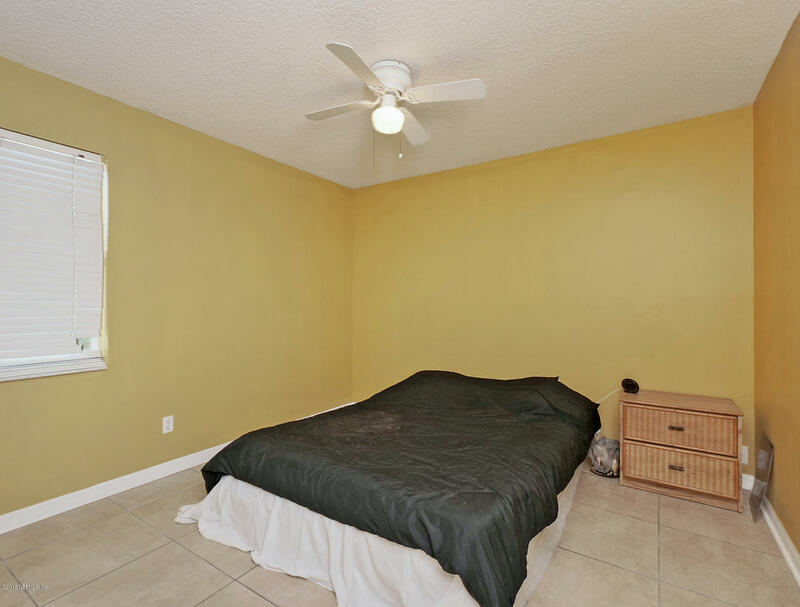 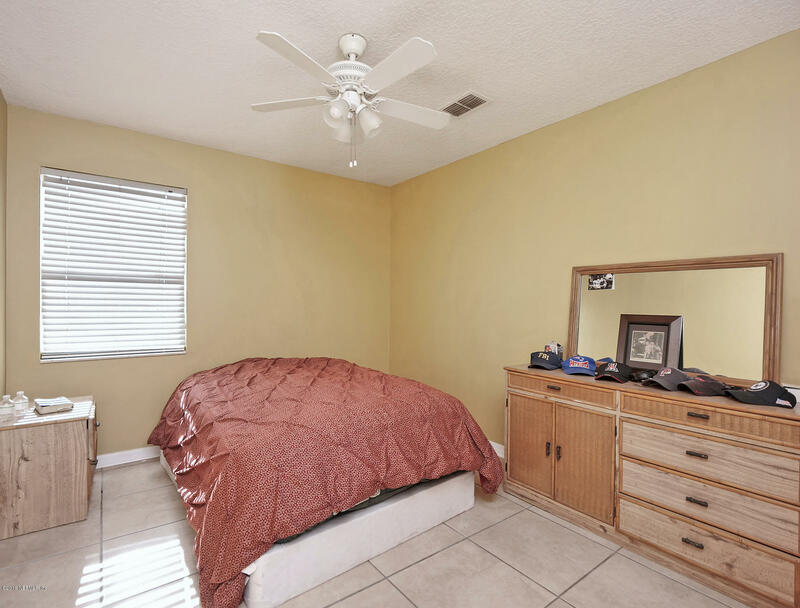 Spacious master bedroom with en-suite bath plus 2 other bedrooms. 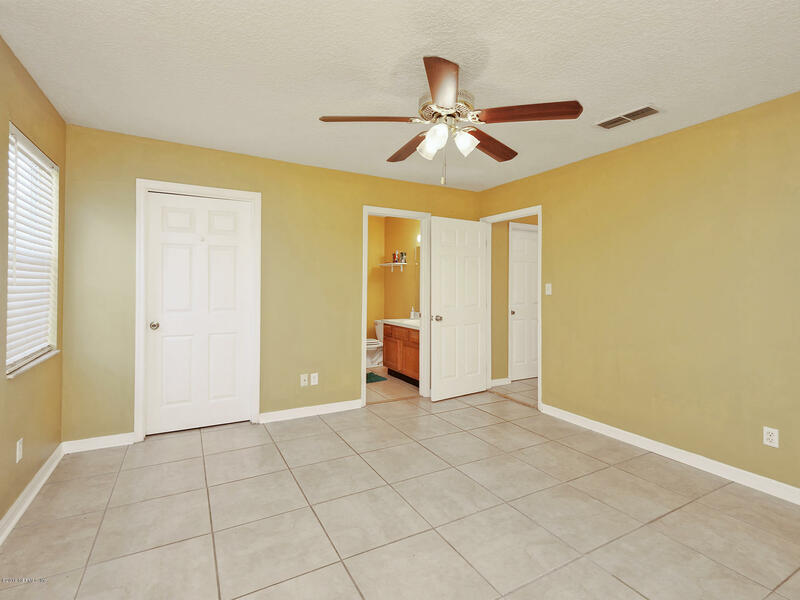 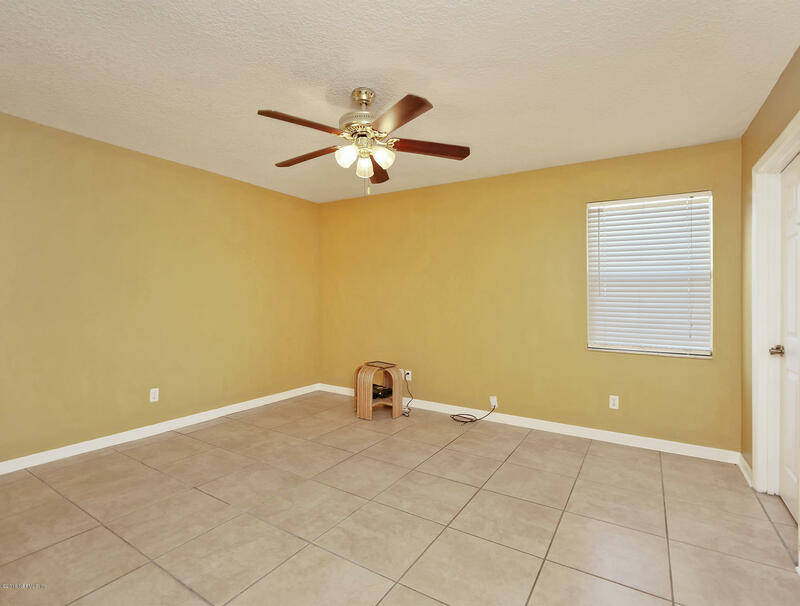 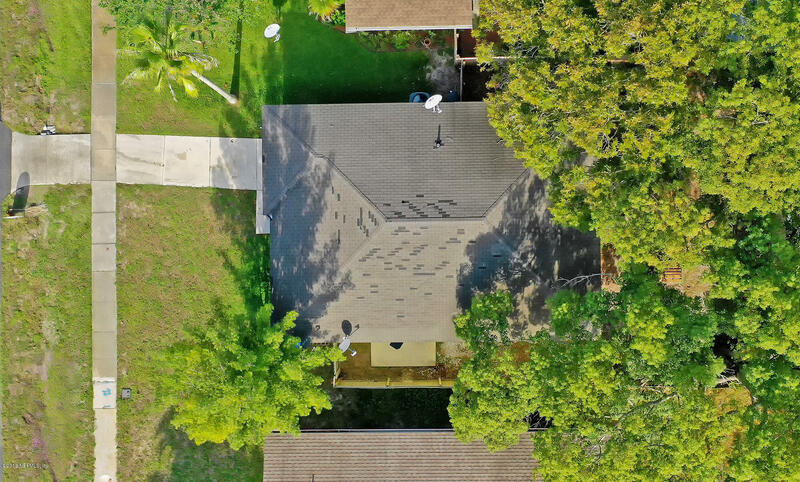 Ceiling fans in every room, blinds throughout and a huge, fully-fenced in back yard with plenty of mature shade trees. 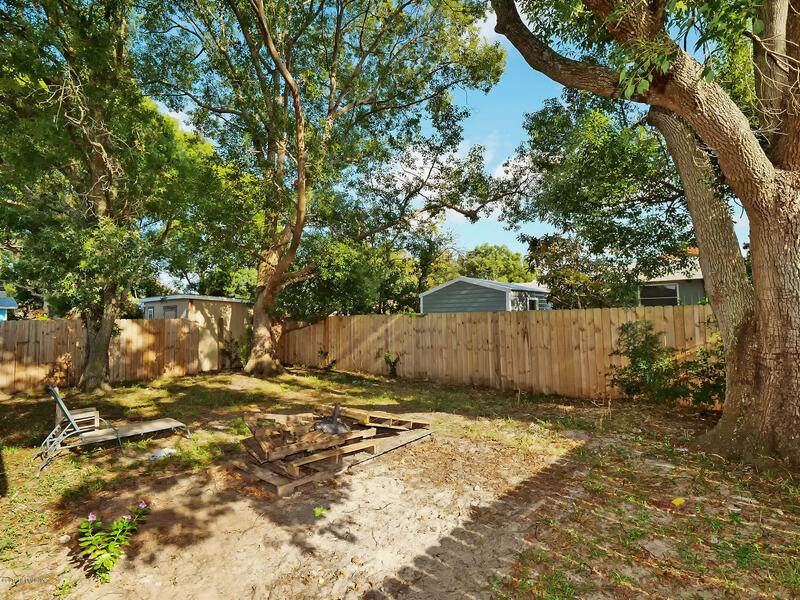 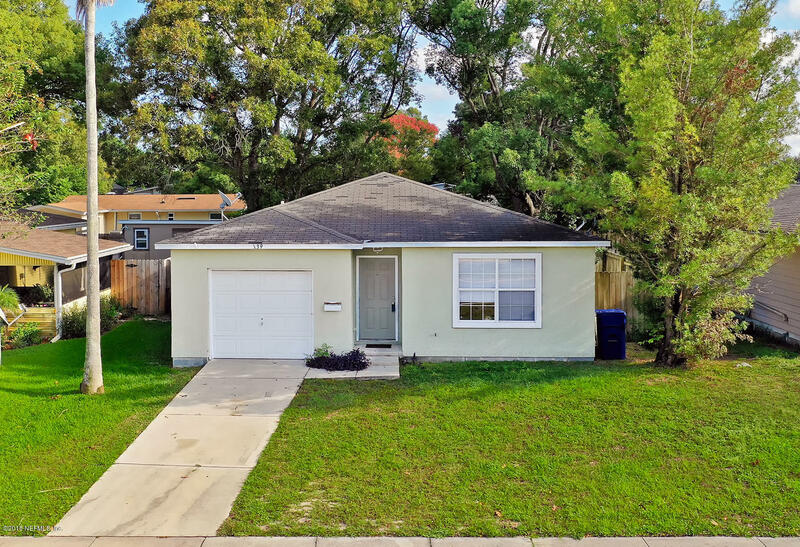 139 Shores Blvd is a 1,148 (*estimated) square foot home with 3 bedrooms and 2 bathrooms located in St Augustine FL, ST. JOHNS County. 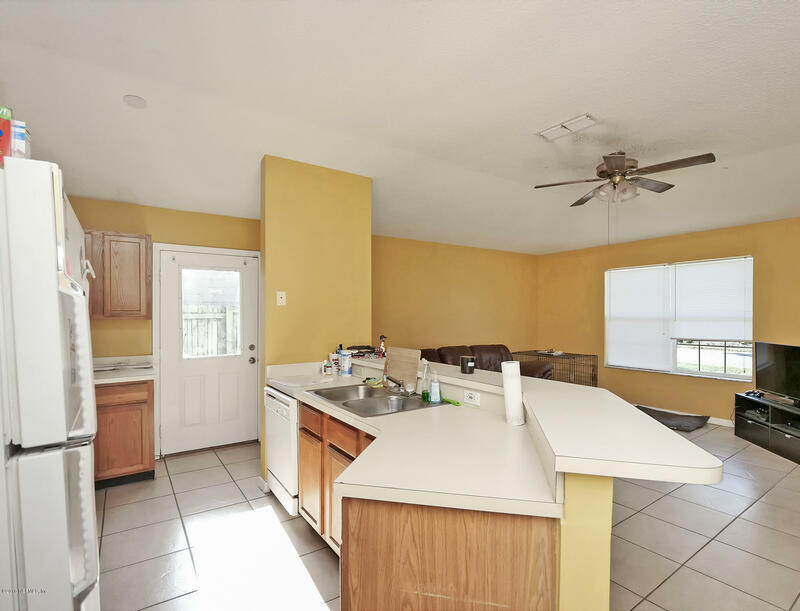 This property is listed for sale at $209,900 and is currently active and accepting offers.